A new world first for the Louis Moinet workshops! 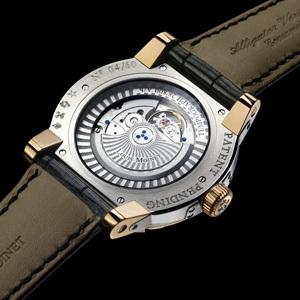 No fewer than three years were needed to create the Tempograph, the only watch in the world to feature a visible 10-second retrograde mechanism. 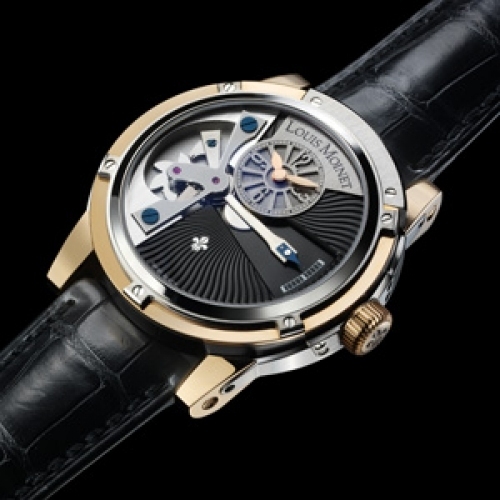 The perpetual movement of the cam and retrograde hand offers a mesmerizing spectacle, with the cam releasing a titanium and white gold lever in an unconventional dance routine every ten seconds. 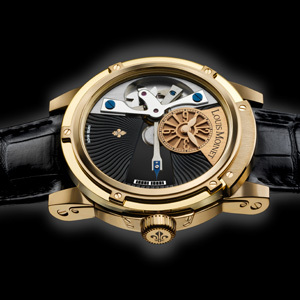 Fine watchmaking enthusiasts will appreciate the complexity of the movement, which comprises 125 components, and delight in the exceptional new case which, with its 48 components, is a veritable feat of virtuosity.